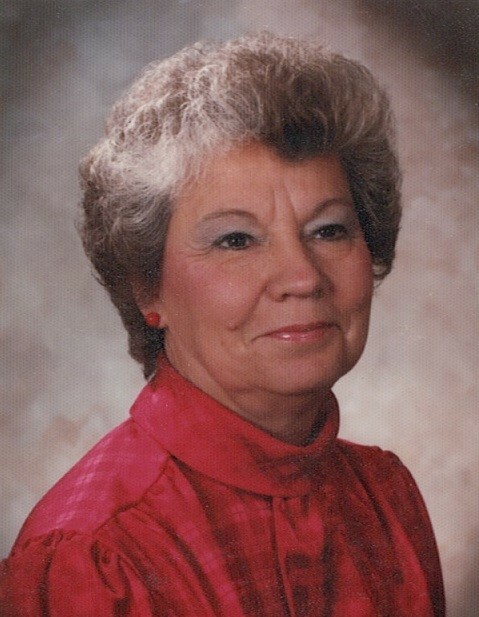 Obituary for Lorraine M. (Reinke) Zipf | Sunset Options Funerals & Cremations Inc.
Of Waukesha, was born to eternal life at the age of 87 on Nov. 22nd. Beloved mother to Vicki (Arleen), Brenda (Patrick) Bodus and Lori (Kurt) Farris. Sister to Caroline, Sylvia (Rich) Miller, Eunice (Don) Olson and Ruby Ask. Further survived by 6 grandkids, 9 great grandkids and further survived by many other family and friends. Preceded in death by her sisters Vert and Arlene. A Memorial service will take place Nov. 29th at 11:30AM at BEAUTIFUL SAVIOR LUTHERAN CHURCH 1205 South East Ave., Waukesha 53186. Family will greet guests from 10AM until time of service. In lieu of flowers memorials may be made to the church.